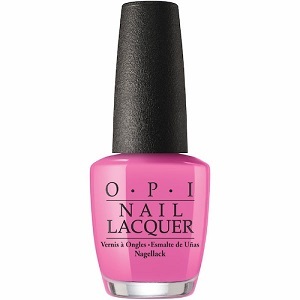 OPI Nail Polish, Two-Timing The Zones, NLF80, .50 fl. oz. Vibrant tropical pink creme nail color.